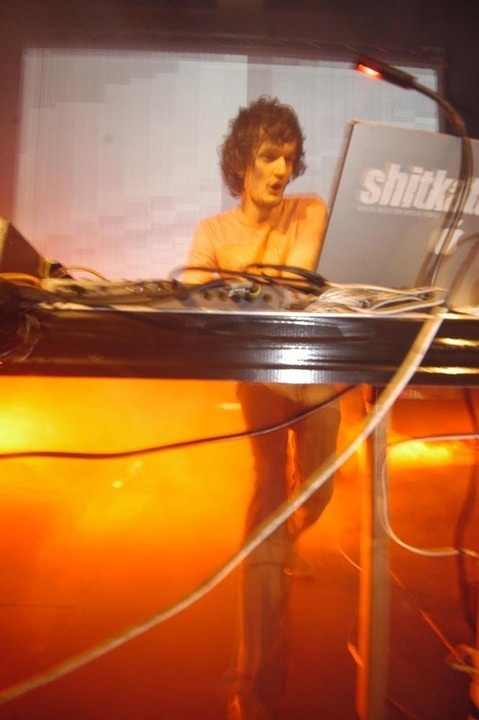 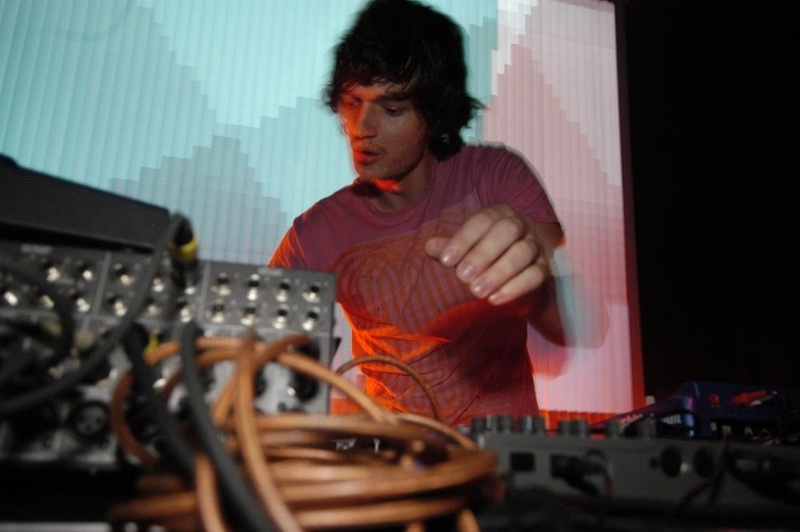 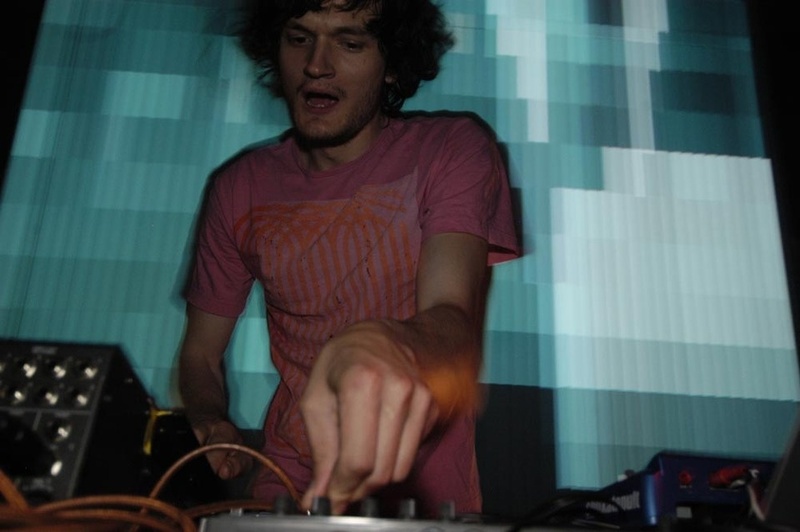 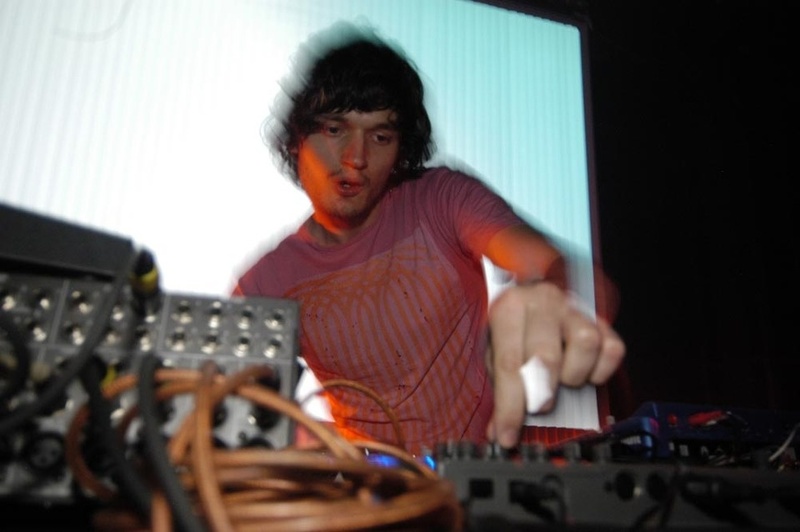 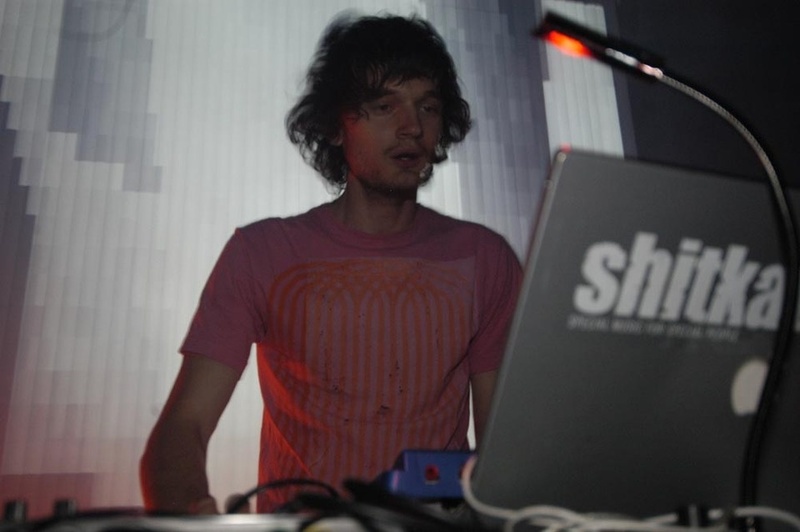 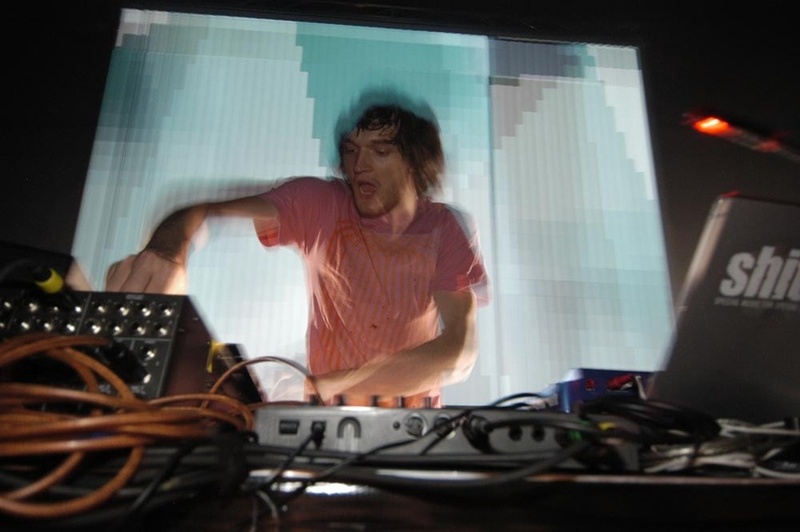 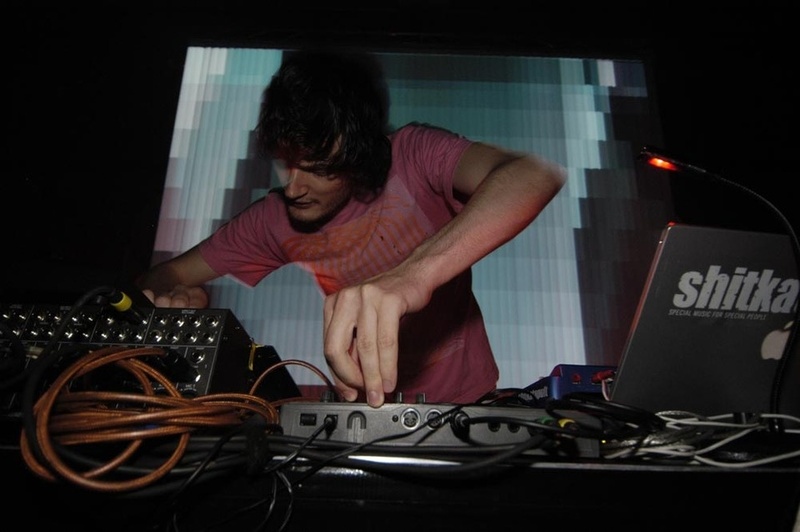 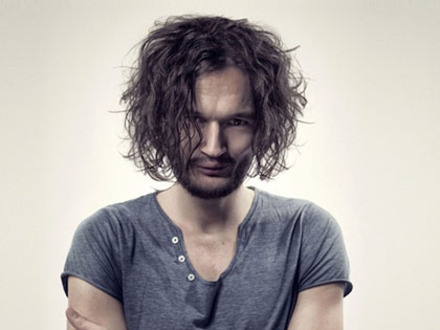 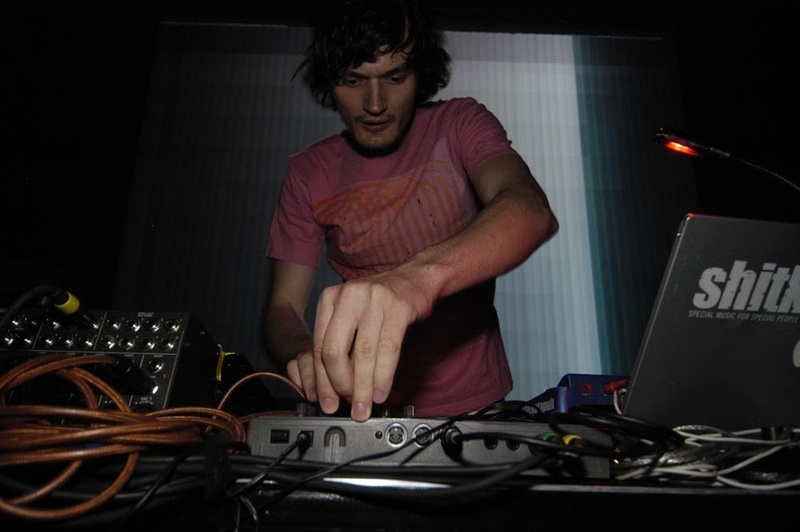 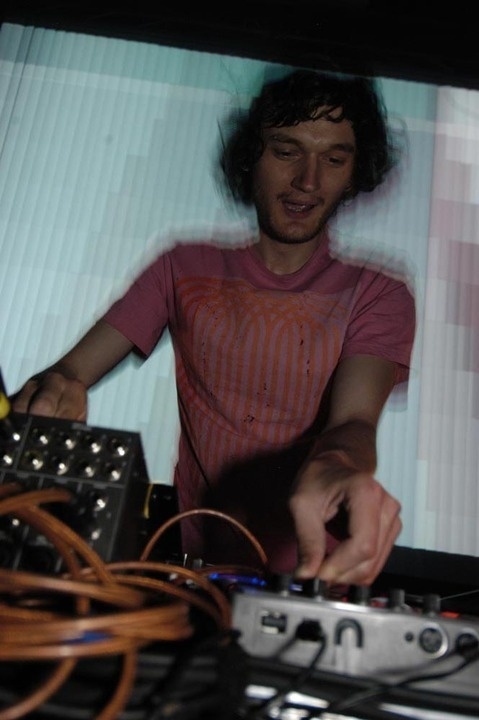 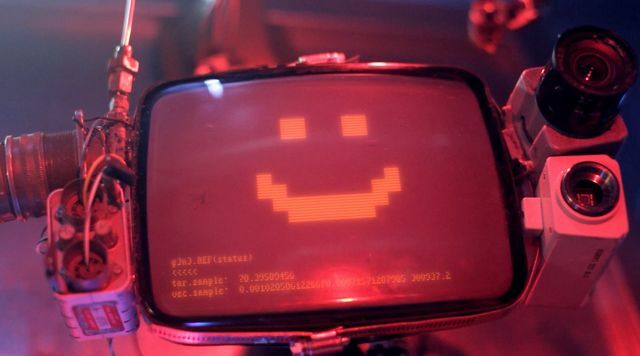 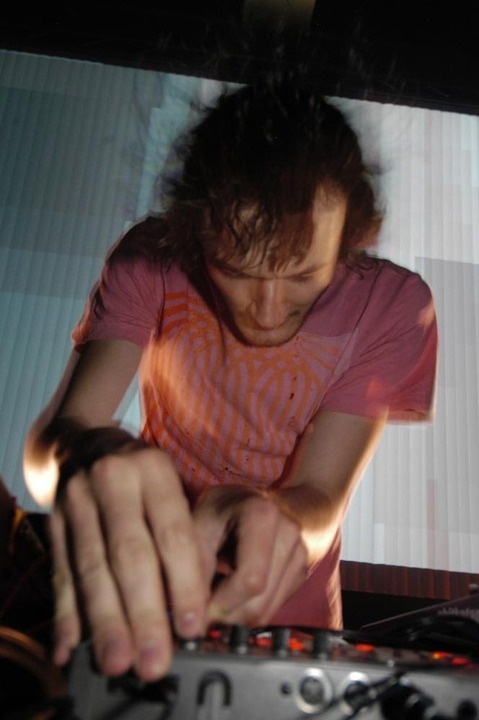 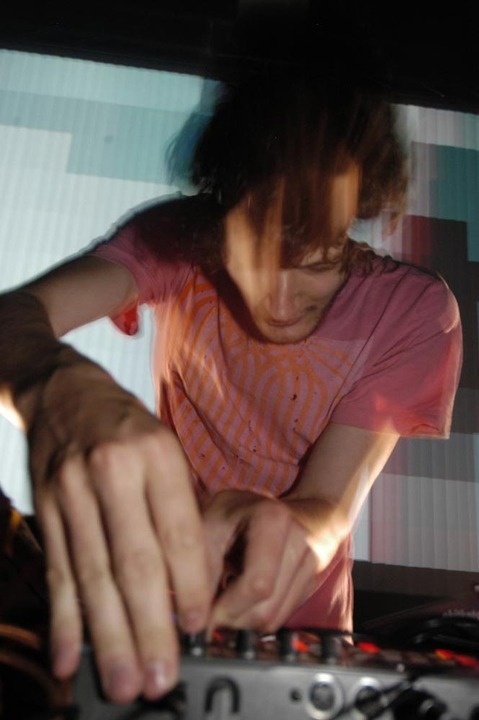 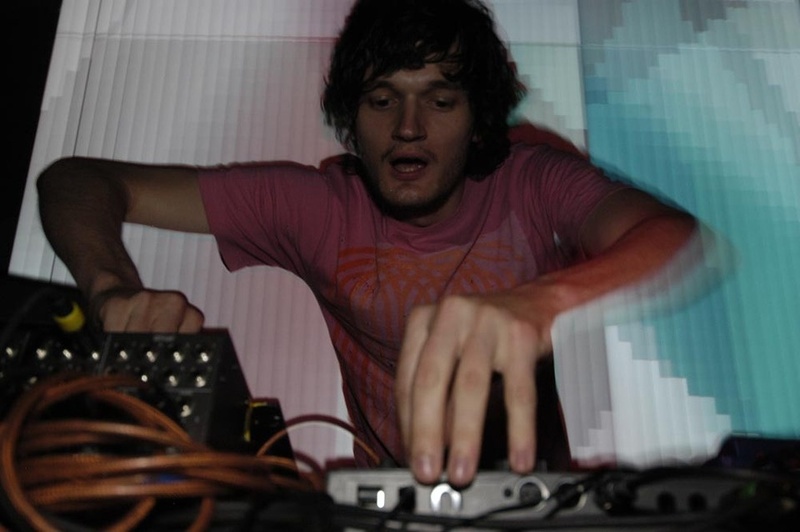 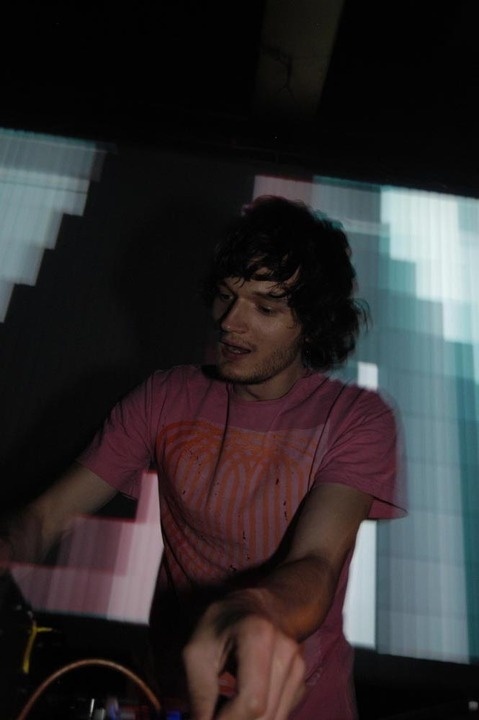 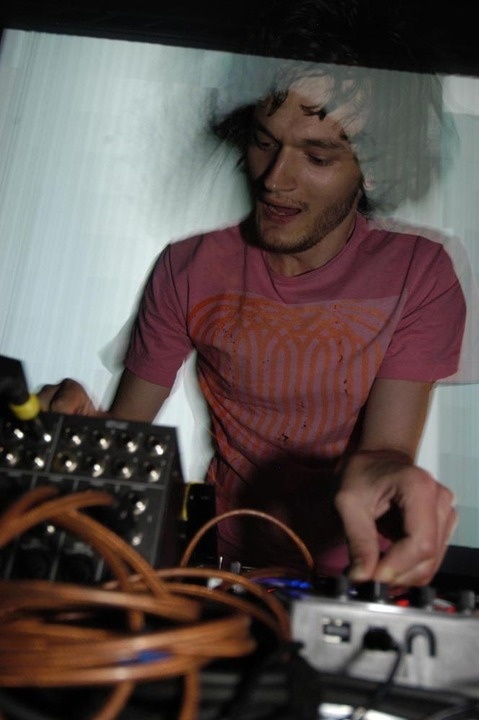 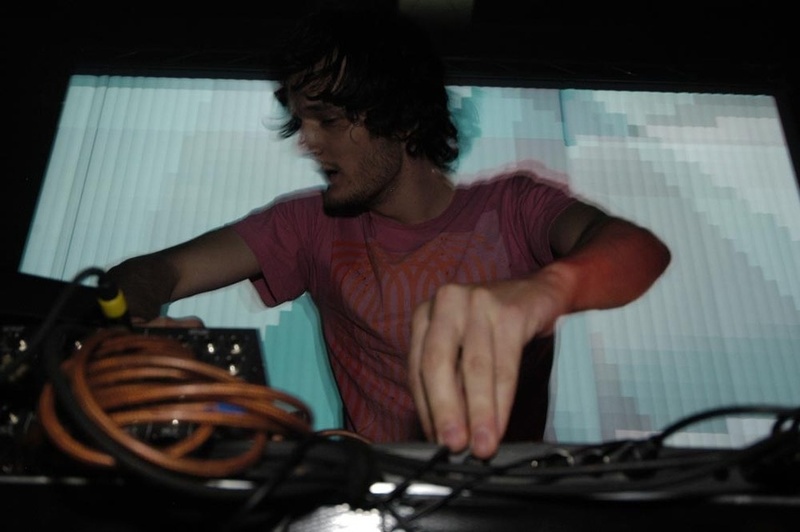 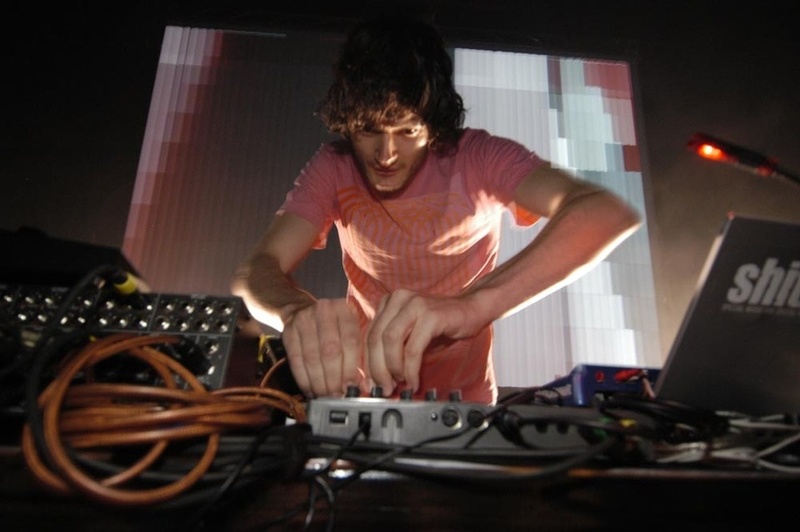 Apparat’s Sascha Ring is a prodigiously eclectic German producer who’s been a fixture on the Berlin live scene for the past decade. 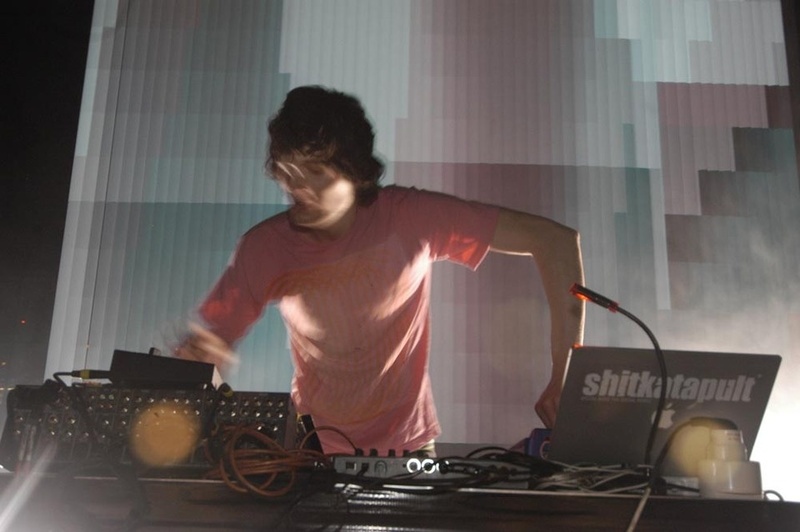 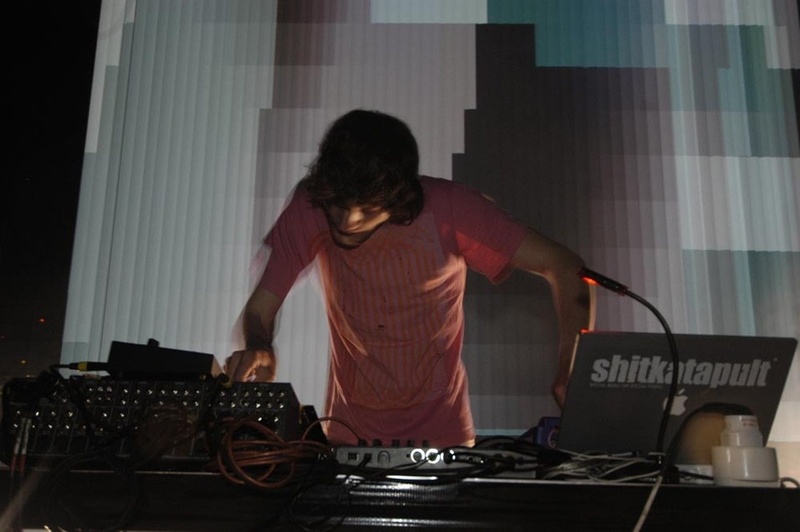 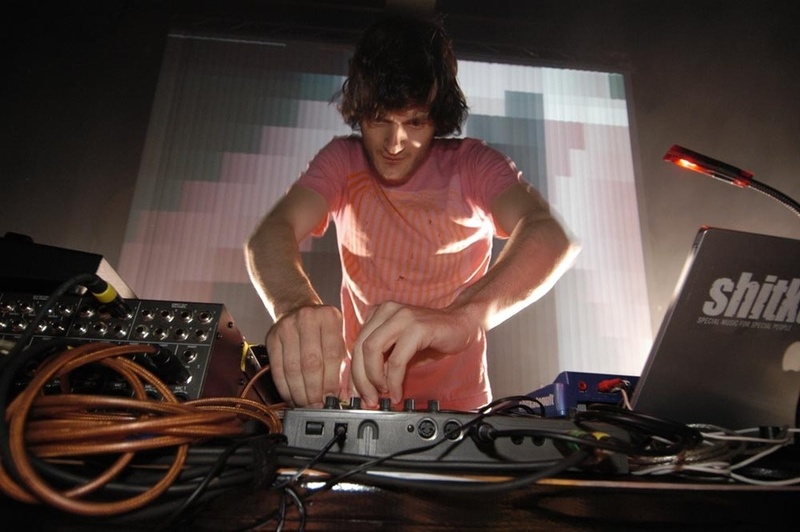 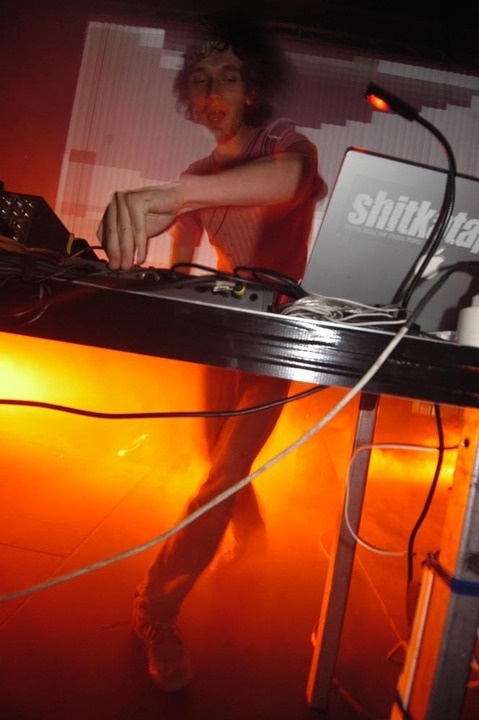 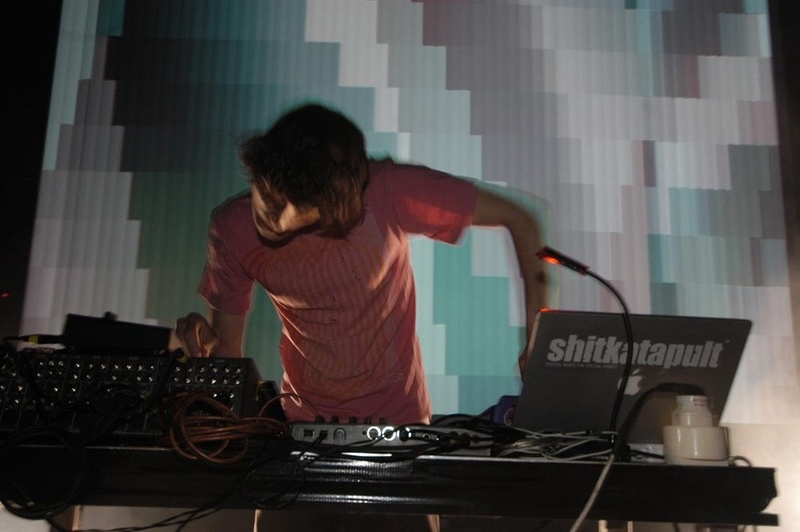 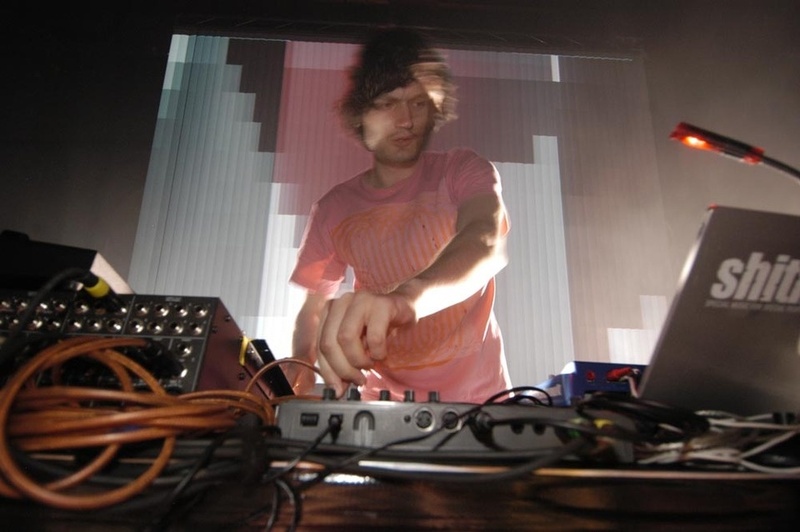 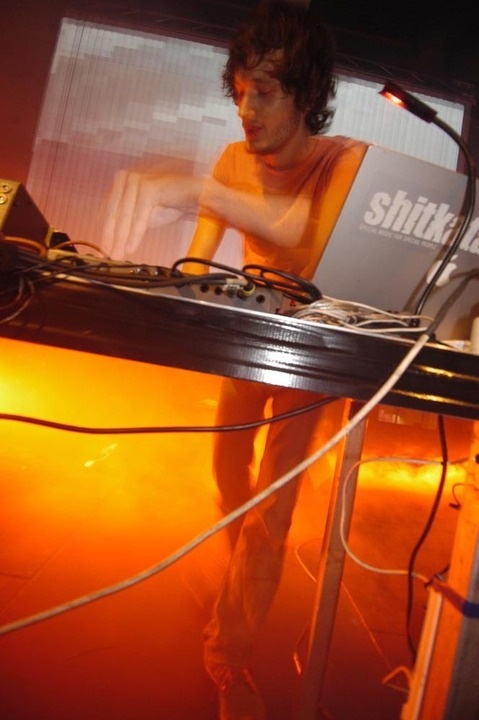 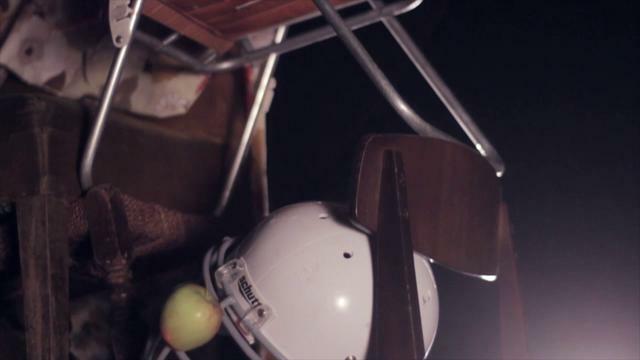 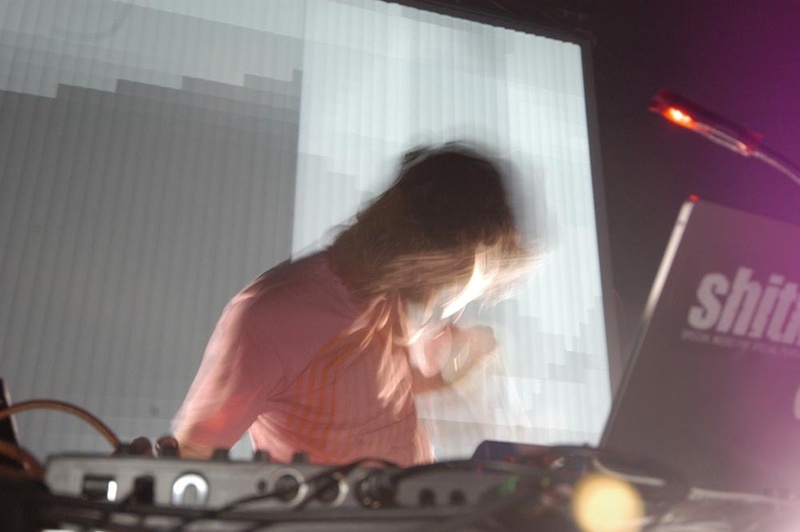 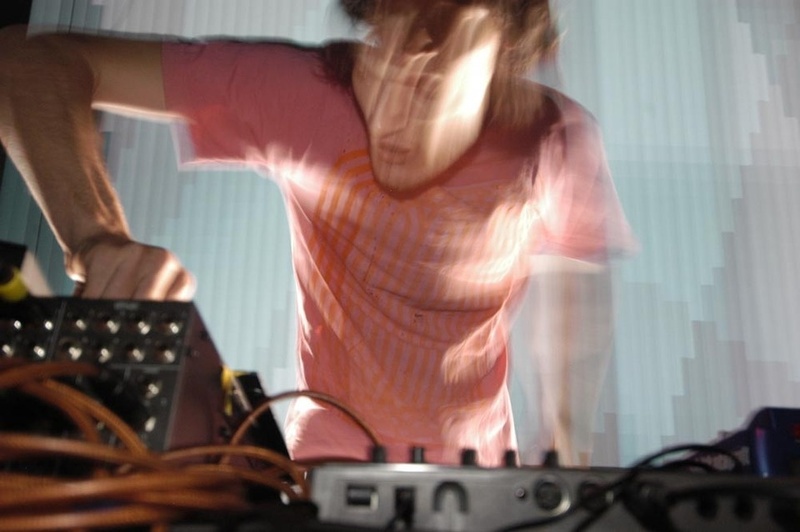 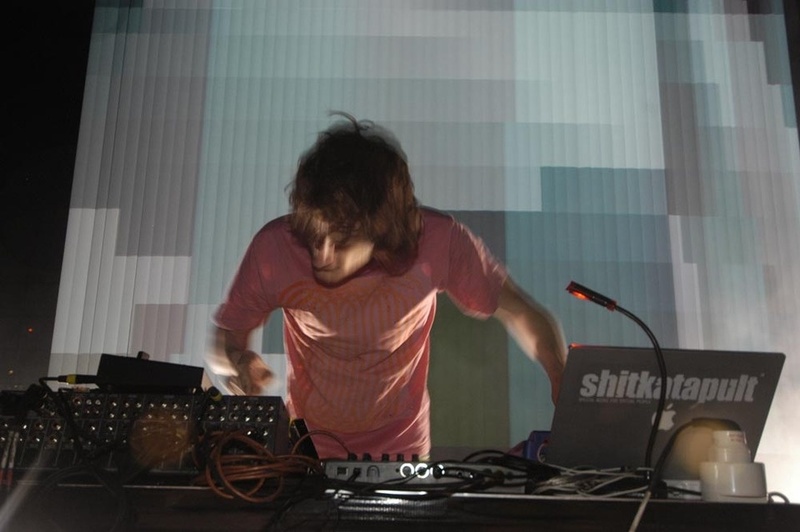 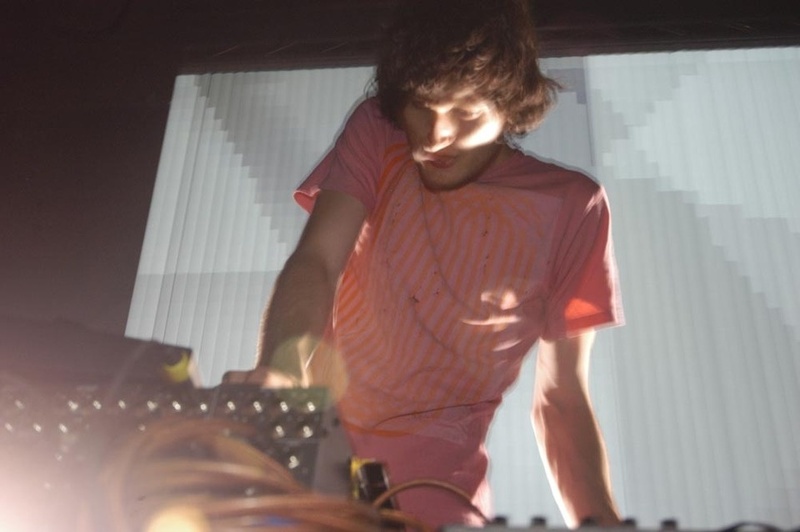 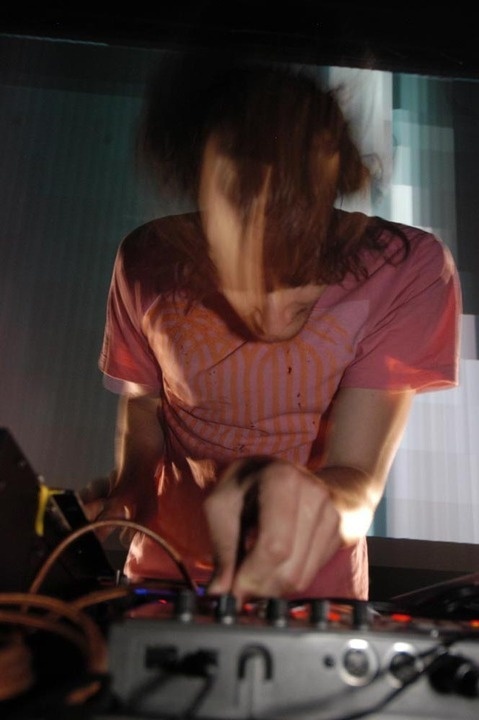 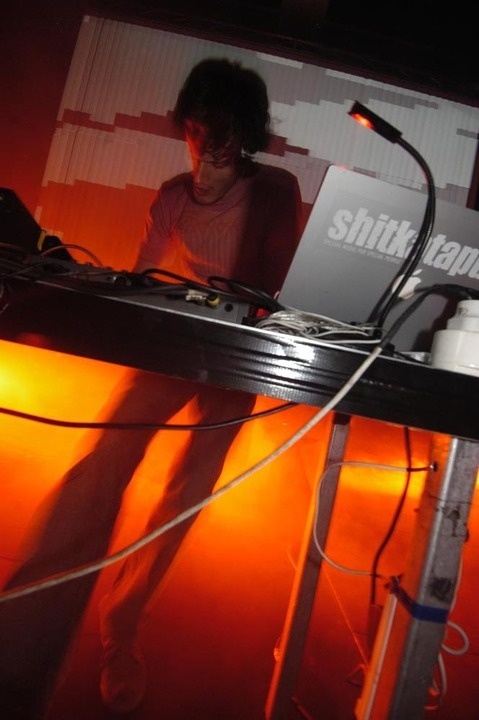 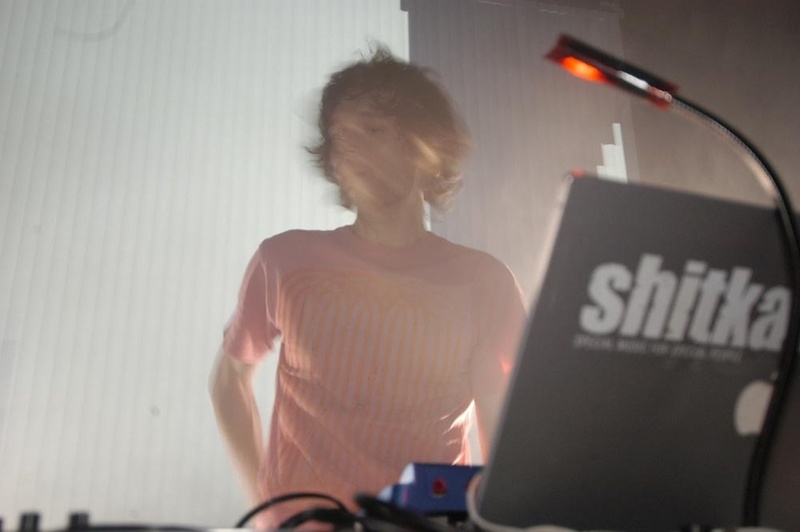 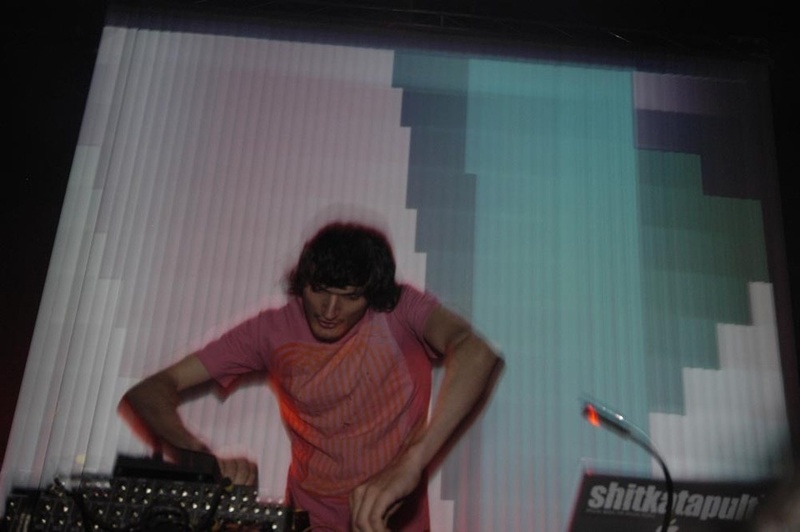 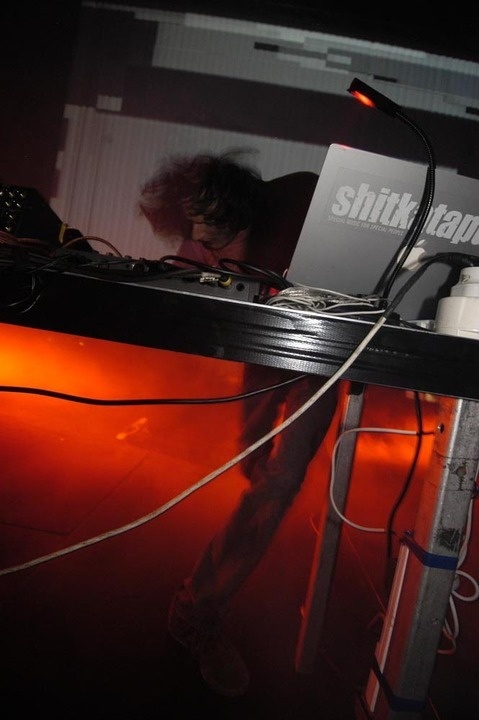 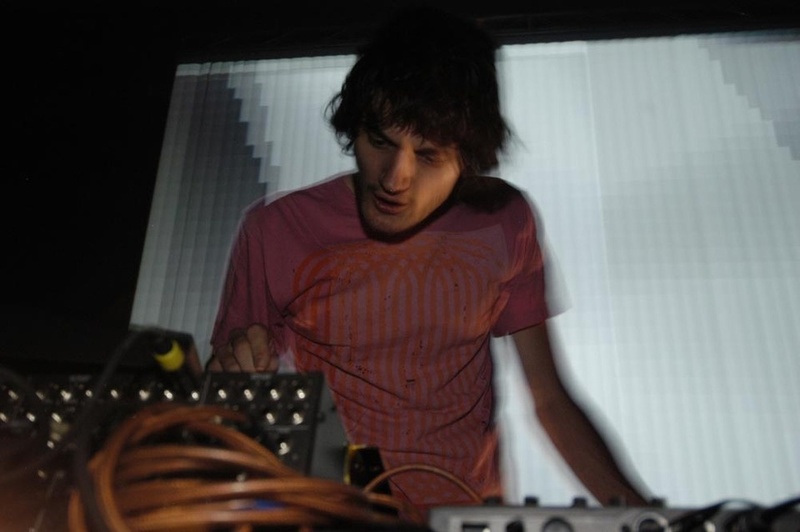 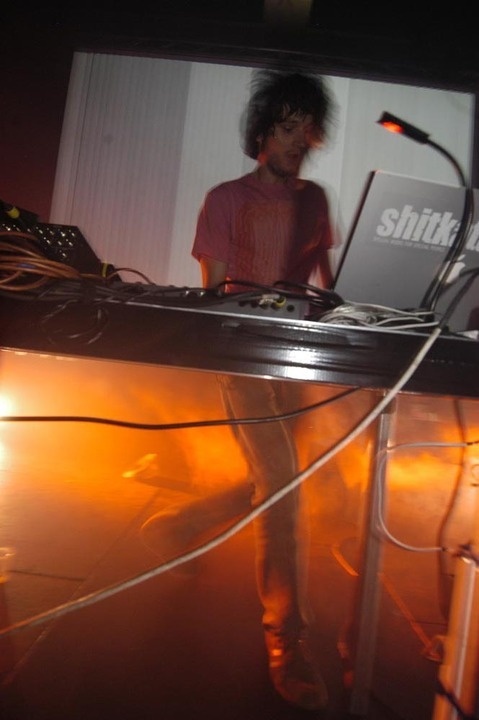 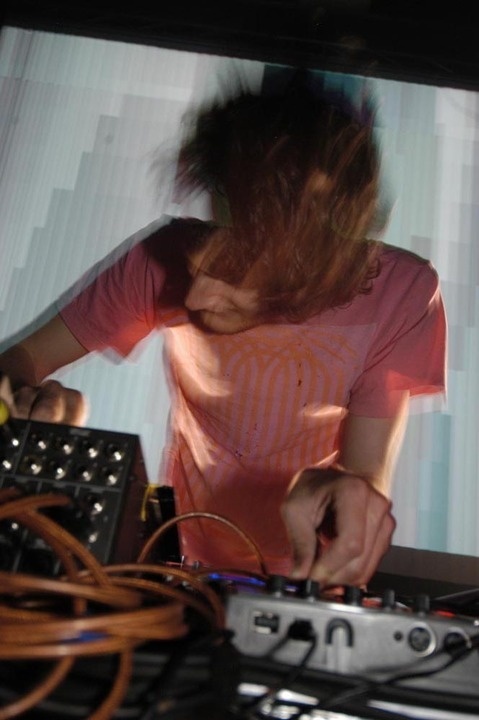 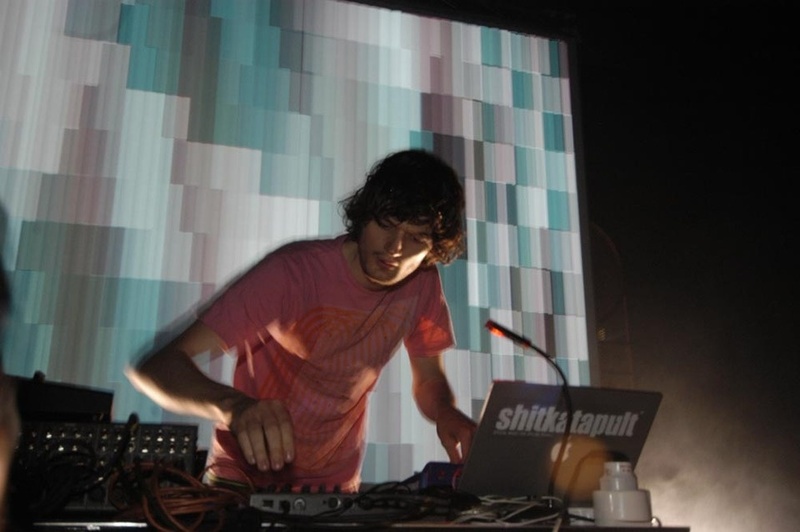 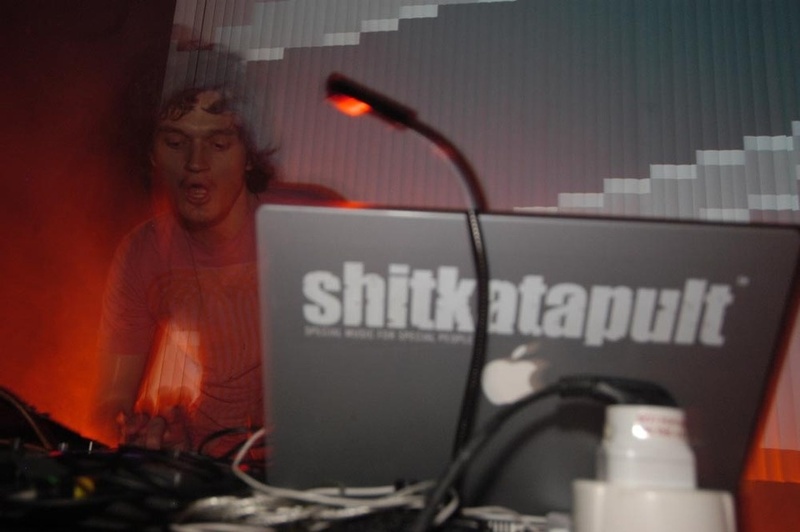 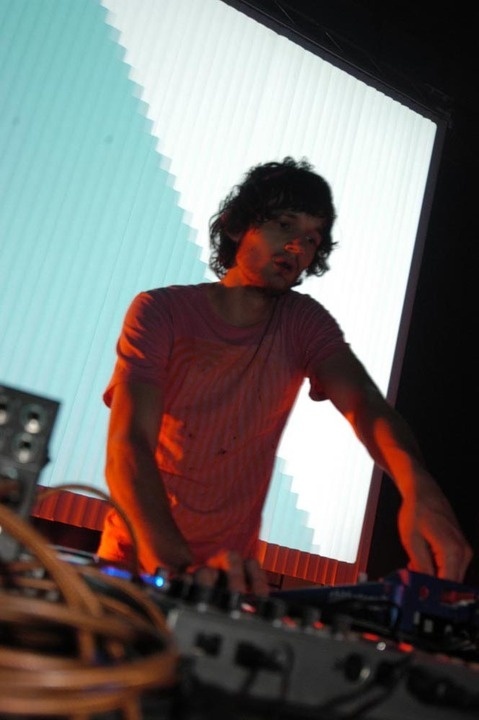 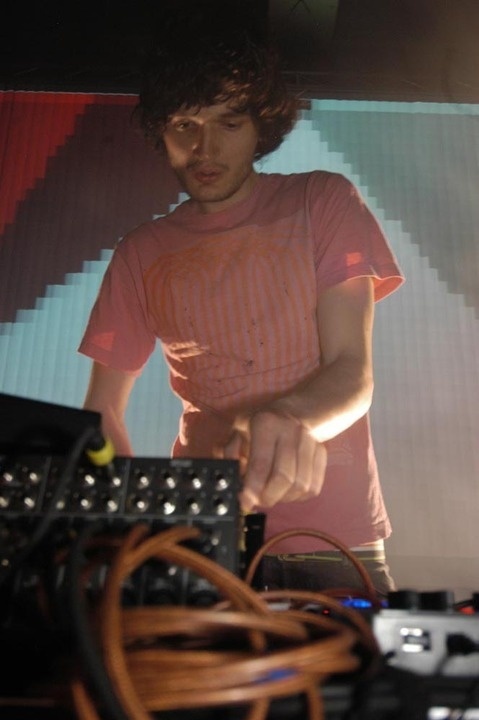 A consistently in-demand and intrepid producer who mines musical territory from Italian opera to more traditional rock-oriented creations, he has established a signature brand of ambient techno and bubbling, pop-leaning IDM that has earned him plaudits on both sides of the Atlantic. 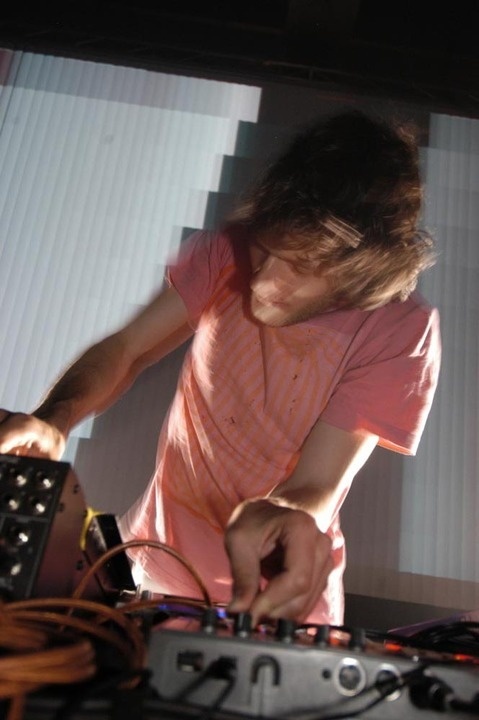 With his latest album, The Devil’s Walk (Mute), he’s shifted from his mastery of machines, to a more streamlined opus of shoegaze synths and expansive, melancholy ballads – sung by Ring himself. 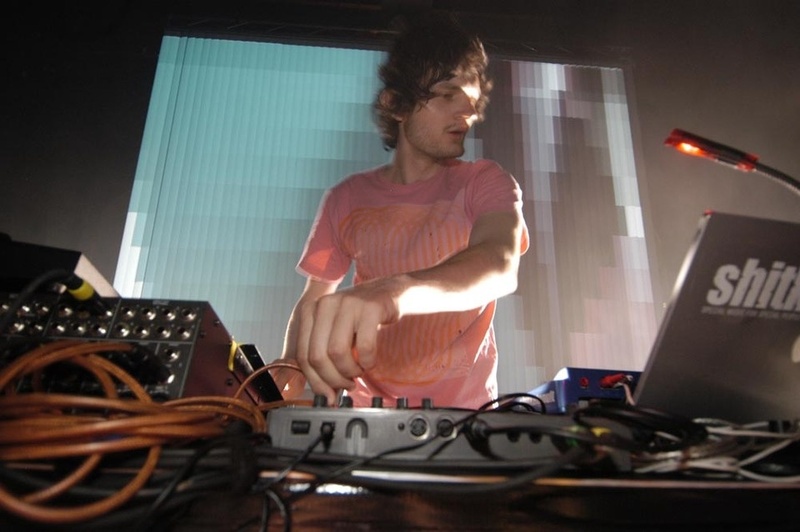 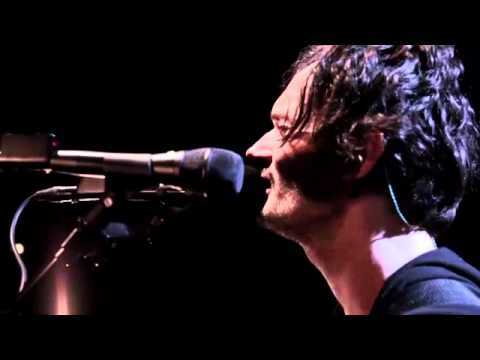 Having wowed MUTEK’s Nocturne attendees both as a stripped-down solo act in 2005 and as part of the stunning Moderat (with Modeselektor) in 2009, Apparat returns to the Montreal stage this year with full band.